I don’t think there are many web applications as widely used as WordPress. It powers a vast swathe of the Internet, ranging from blogs and news websites, to e-commerce sites. And wouldn’t it be nicer if it was a little bit faster? Enter PeachPie. This Czech startup has developed a platform that can compile PHP code to work on the .Net framework. And yes, it runs WordPress, albeit with some slight modifications. According to the company, there are several advantages to this, including a performance boost. There’s also the ability to distribute WordPress as a compiled binary, with most of the source files excluded from the package. 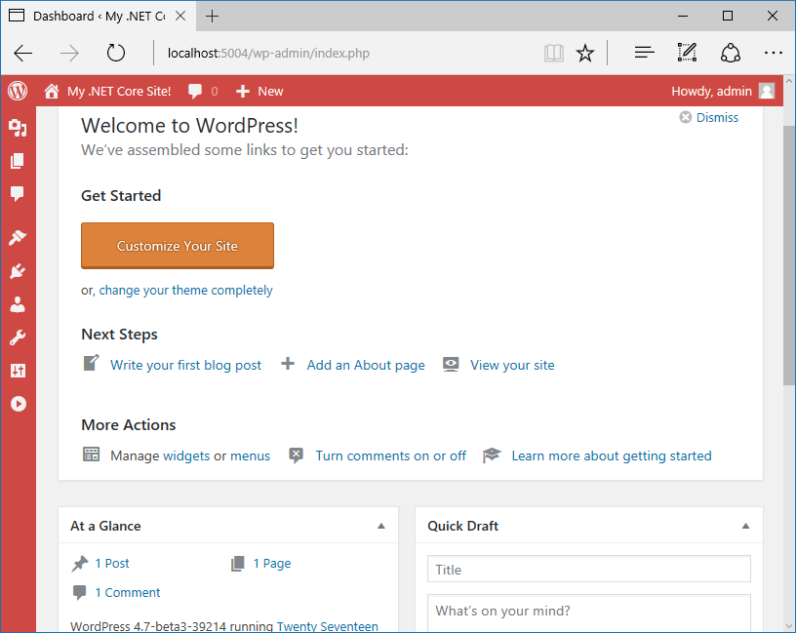 Although I haven’t tested this out personally, this setting up WordPress on .Net looks like a pretty simple project that could be done in about 30 minutes, provided you follow the instructions. PeachPie’s origins date back to 2005, when it was known as Phalanger – a project from the Faculty of Mathematics and Physics of the Charles University in Prague. Eventually, Phalanger matured to the point where it could run entire frameworks like Jadu and WordPress. PeachPie is a reboot of the Phalanger project. Although it’s still very early days, there are encouraging signs that eventually we’ll be able to run legacy PHP-based applications on the ultra-fast .Net framework without having to many any compromises with respect to functionality. Ultimately, this is indicative of the grand renaissance we’ve seen in the .Net world. The perception of the language has evolved from being dull and plodding, to something people actually want to use. A big part of this is Microsoft’s willingness to port the framework to other platforms, as well as release software development tools for macOS and Linux. If you want to test out WordPress on .Net, you can download PeachPie here. The developers emphasize that, although cool, it’s probably not a good idea to use it in a production environment.